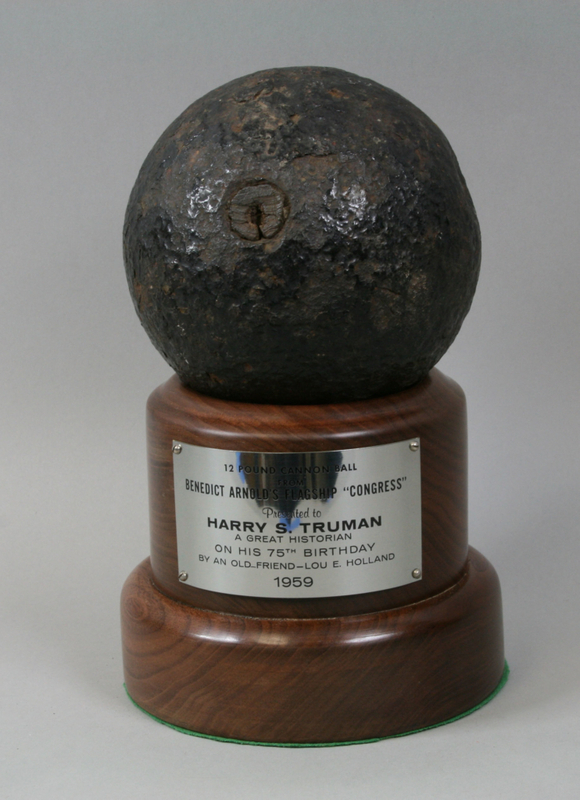 Pull back the curtains on some of the most interesting objects at the Harry S. Truman Library and Museum this summer with special events showing off rare objects not usually on display. Join us every Wednesday for White Glove Wednesdays at 11 a.m. and the first Friday of each month for Talkin’ Truman discussions focusing on specific themes. As the weather warms up, it’s the perfect time to become a Truman Library Institute Member. Have your membership card in hand in time to view Truman Library’s fascinating new temporary exhibition and to be a part of our upcoming events this summer and fall. Happy birthday, Harry! President Truman was born on this day 133 years ago. 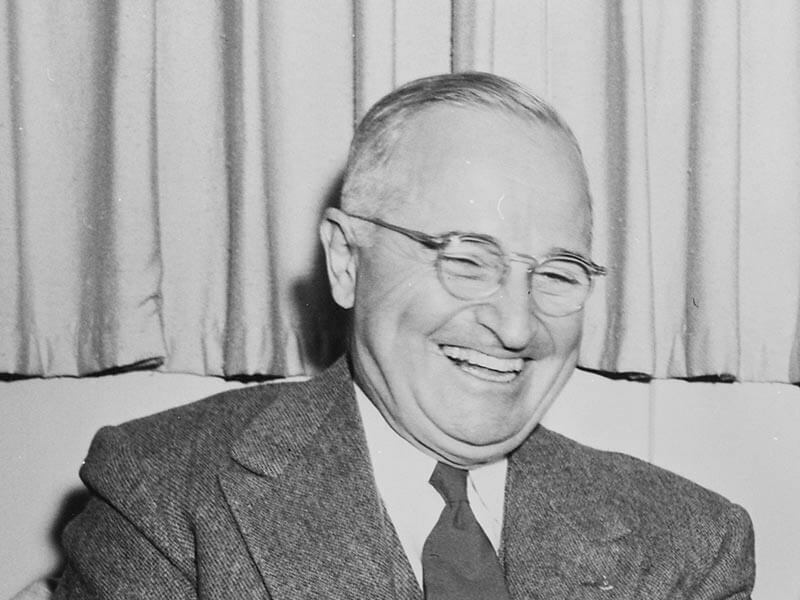 In honor of Truman’s birthday, we compiled quotes from other presidents on Truman’s impact.